The Fitness Industry Report 2016 indicates that the health and leisure industry is growing. Now, energy accounts for as much as 30% of the total running costs within a centre. This is a much higher figure than most other sectors, as there has recently been a 5.3% rise in total membership. In a typical sports centre, energy costs are second only to labour costs. With many hubs promoting 24/7 opening hours, more energy saving solutions need to be detailed. Luckily, ESS can assess any possible key areas for improvement within your centre in order to increase your profit margins. The buildings and facilities management practices used within sports often allow for significant energy savings, normally with minimal cost. It is evident that lots of electrical equipment, on a large site with extended opening hours adds up, however, simple behavioural changes by staff and its members could save centres £70 million each year. One of the simplest and cheapest ways to increase the efficiency of a leisure centre is to inform people, both the public and staff, about the sustainability within the centre. Much like any other business that requires a lot of energy, green power can be managed and could provide substantial savings to your centre. Turning lights off, switching equipment off and closing windows can massively help cut costs and can help to reduce carbon emissions by thousands of tonnes..
Firstly, as you can expect, heating accounts for a large proportion of energy use in leisure centres. This means that there are opportunities for huge savings, so it is important to know the recommended temperatures within the facility. Npower display the different heating conditions. Carbon Trust say that by reducing the heating temperatures by just 1ºC, it can cut fuel consumption by 8%. Similarly, customers require easy access to a centre, but open doors allow warmed air to escape and cold air to enter. Ideally, for a more sustainable effect, automatic or revolving doors should be installed in order to keep the recommended inside temperatures while ensuring that customers have easy access. Centres with swimming pools are often major users of energy. Up to 65% of the energy consumed in these centres will be used for pool heating and ventilation. Water needs to be continually circulated, heated, treated, filtered, topped up and replaced but variable-speed drives (VSDs) can majorly reduce costs. VSDs can reduce the running costs by up to 50% as they control the flow of the pool pumps and air conditioning fans which eliminate energy waste. Pool water should be 28 -30°C, so anything over this would be a waste of energy consumption, costs, and can also result in excessive condensation. Condensation can lead to mould which may damage the building fabrics and ventilation systems. Improved operations, maintenance and general building control is very cost effective. Leisure centres can improve their energy savings by up to 15%, on a low, or no cost basis. Minimising energy whilst still maintaining the same level of service is simple. The Historic England report says that older buildings lose 15-20% of their heat through draughts, so keeping up to date with maintenance can catch draughts, leaks and dampness. Sealing up gaps around windows that let in cold and let warm air out could help you make important savings. Saving warm air means saving money and it has the ability to cut the energy consumption by up to 60%. Not only this, but leisure facilities contain a multitude of mechanical and electrical building services, which in the long run, may result in a bigger problem. The annual electricity spend within UK leisure centres account for approximately 25-30% of their total energy use. From sporting equipment, to vending machines and air conditioning, it is inevitable that electricity is essential. Electric is responsible for more than twice the carbon emissions of gas, so reducing consumption has both cost and environmental benefits. Seven day timers are just one example which can be set in order to reduce costs by up to 70%. Similarly, lighting can account for up to 20% of the total energy costs in dry leisure centres. Opting for LED lights is a simple swap that can make a difference. Using compact fluorescent light bulbs (CFLs) is another method which can improve efficiency. CFLs will last up to eight times longer than their tungsten counterparts, meaning less time is spent replacing them. Fluorescent bulbs have a similar light output to tungsten bulbs and use only 20-25% of the energy! An attractive gym is essential for users to attend, so gyms that have been refurbished can be extremely cost-effective -“built for today, fit for tomorrow”. Older centres tend to have less sustainable materials and as a result, have poorer insulation. This means that more heat is escaping the centre and can cost the leisure facilities on-going trouble. Double glazing, insulation and equipment need to be efficient in order to make a bigger profit. Two thirds of heat are lost through the building fabric and one third being lost through ventilation, so newer builds tend to be more cost effective with modern facilities. In order to maintain optimum performance, facilities need to operate at optimum efficiency. Not only will new facilities look more appealing to potential users, but they will cut down certain emissions and thus, save energy. Simple actions save energy, cut costs and increase profit margins. 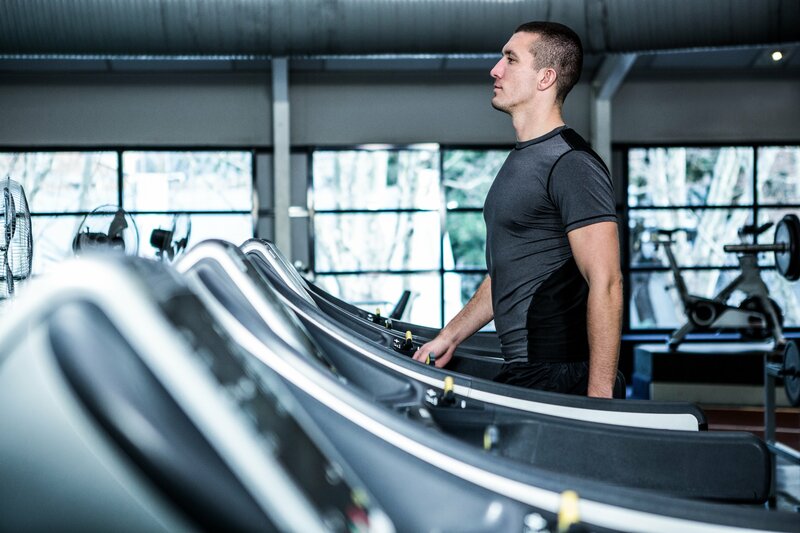 Our services at ESS enable your leisure facility to become more energy efficient. By reducing your water and energy consumption, centres can become more environmentally friendly.